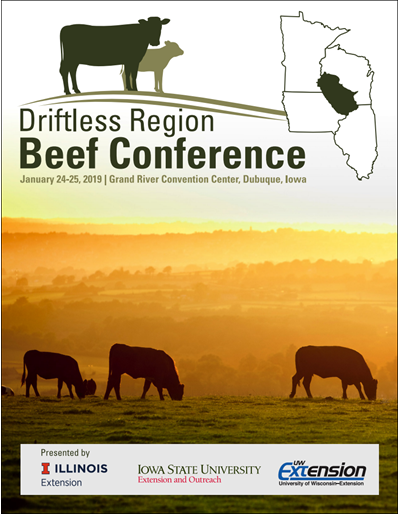 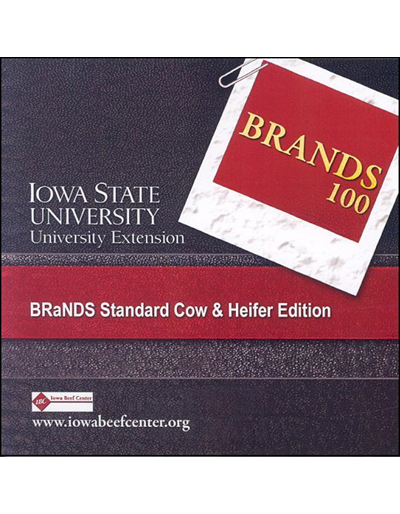 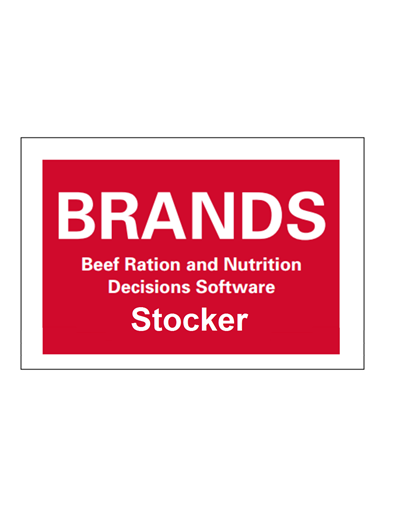 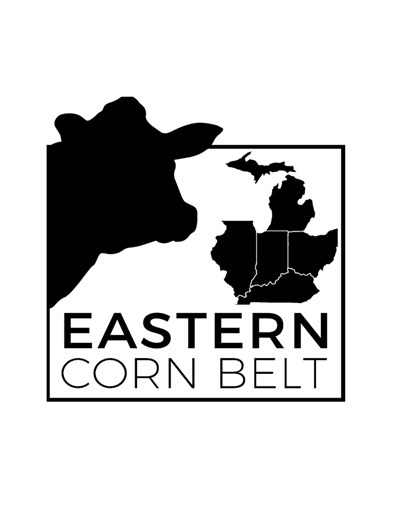 Cooperative Extension in Illinois, Iowa, Minnesota and Wisconsin partner to offer the second annual Driftless Region Beef Conference. 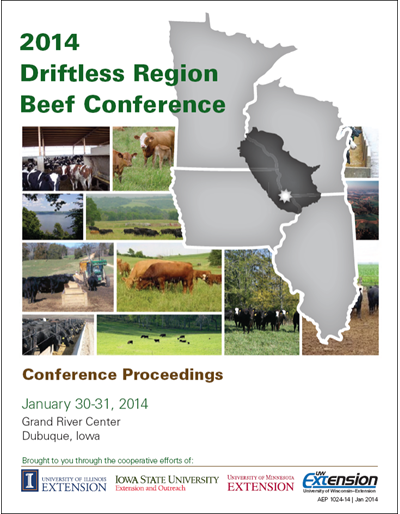 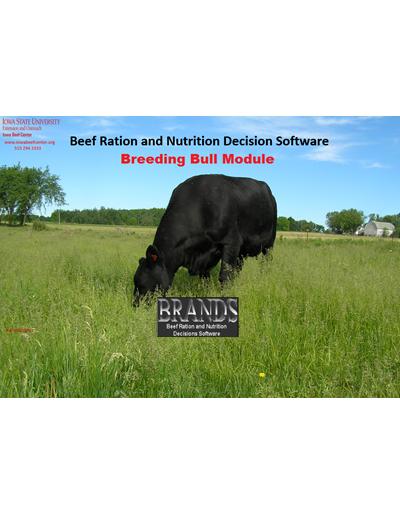 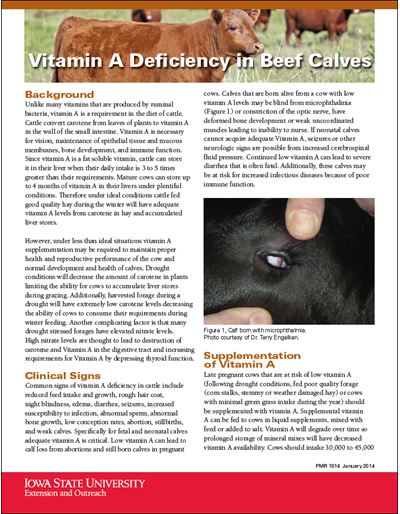 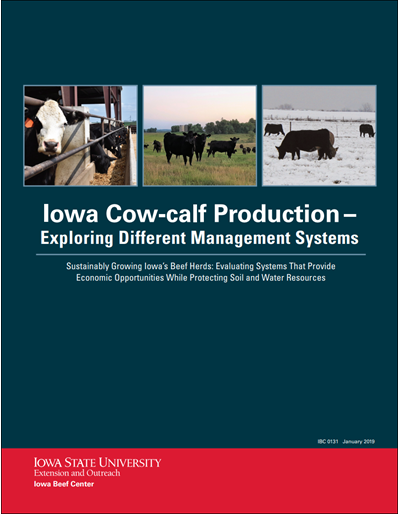 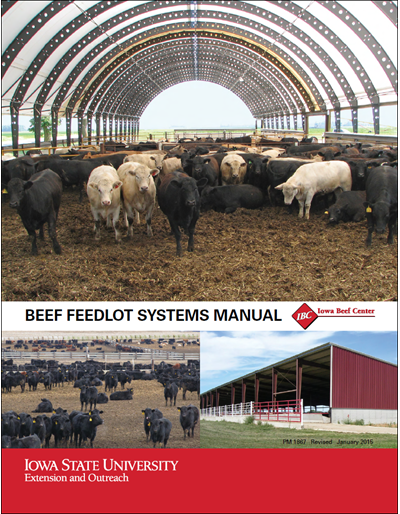 The 2014 program focused on one of the most competitive advantages for Driftless Region producers – the interaction and integration of beef cattle and crop production. 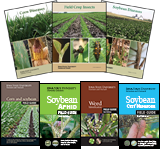 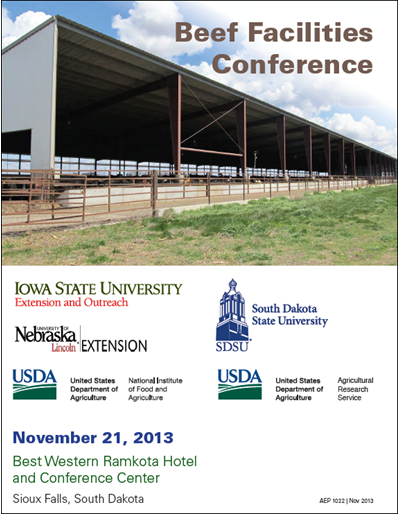 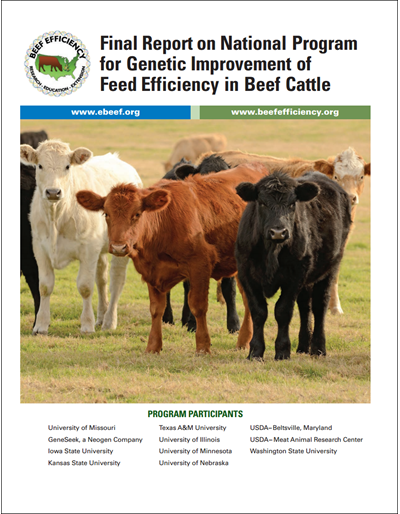 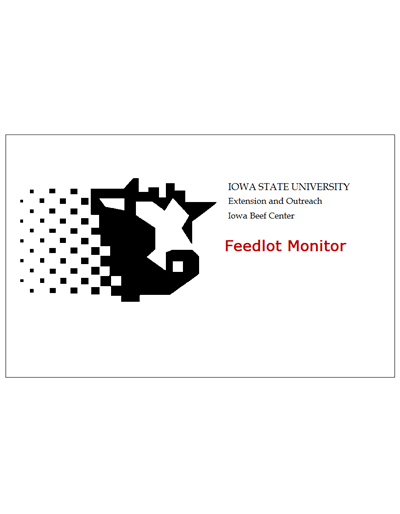 Speakers include Jerry Hatfield from the National Laboratory for Agriculture and the Environment, Amber Radatz and Mark Riechers from the University of Wisconsin-Discovery Farms Program, and Eric Mousel from the University of Minnesota beef team.